Please note that the Management & Sales Office will be closed from February 6th to 11th for Chinese New Year Holidays. 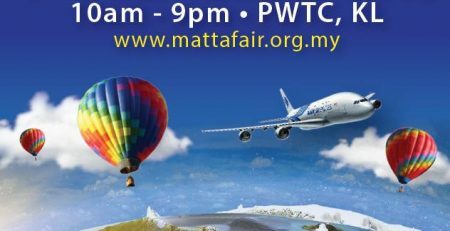 We will resume operations on Friday, 12th February 2016. 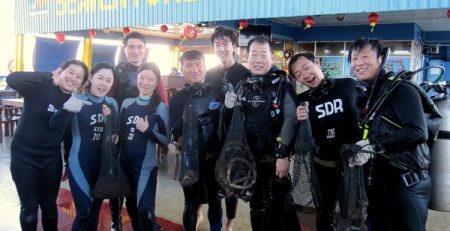 Kindly email us at info@seaventuresdive.com for enquiries and we will get back to you soonest possible. 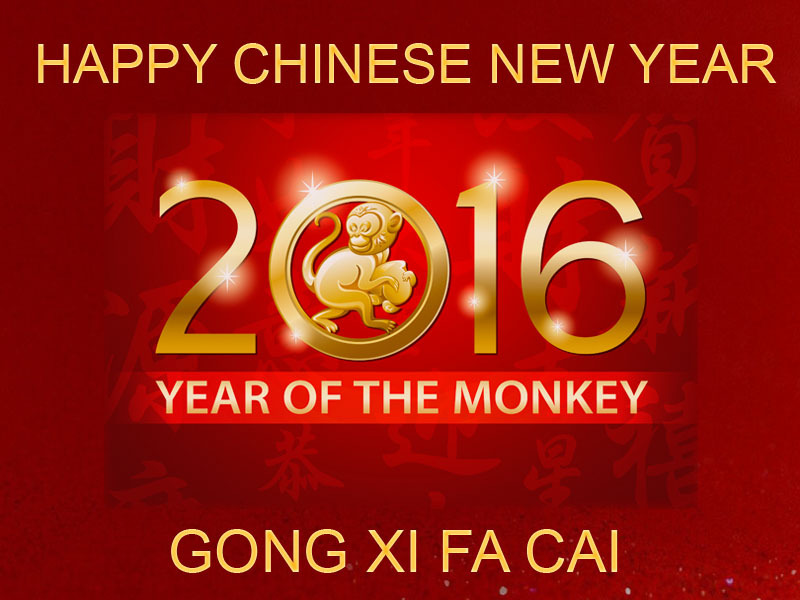 We wish you Happy Chinese New Year and may the year of Monkey brings us all the best of luck!